A minimum of 2.5GB free space of internal memory and 2 GB RAM. Which languages can I play this game in? 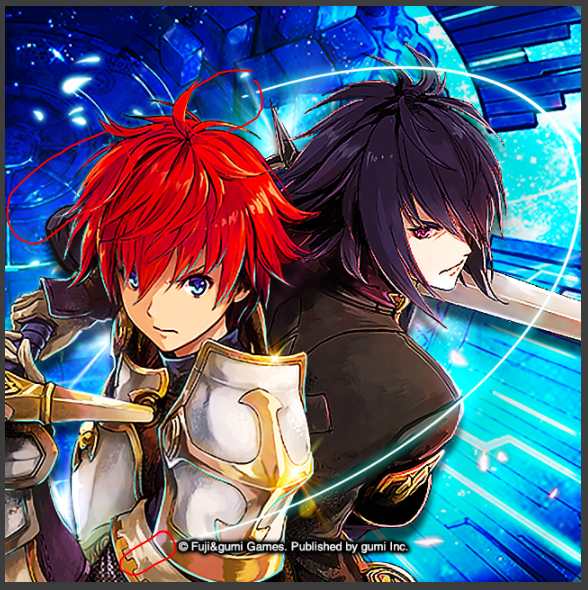 What are the official social media accounts for THE ALCHEMIST CODE? An item has disappeared from my Gifts, even though I didn’t claim it.